Canadian actor and uber geek, Charles Ross, brings his solo madcap creation One-Man Star Wars Trilogy to the stage in this mind-bending whirlwind of a show. Ross retells the classic bad hair trilogy in 60 minutes- no costumes, no props, no sets- all the characters, the music, the ships, and the battles. 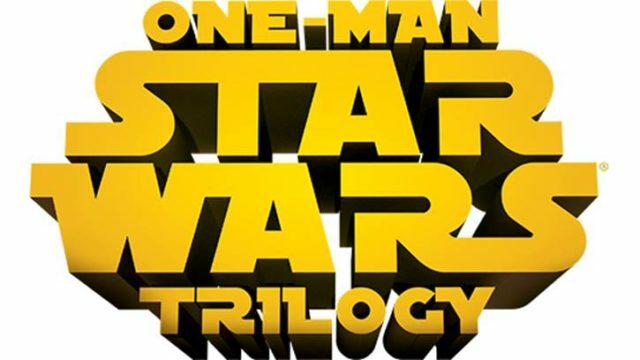 Enter below for a chance to win a pair of tickets to One Man Star Wars Trilogy!